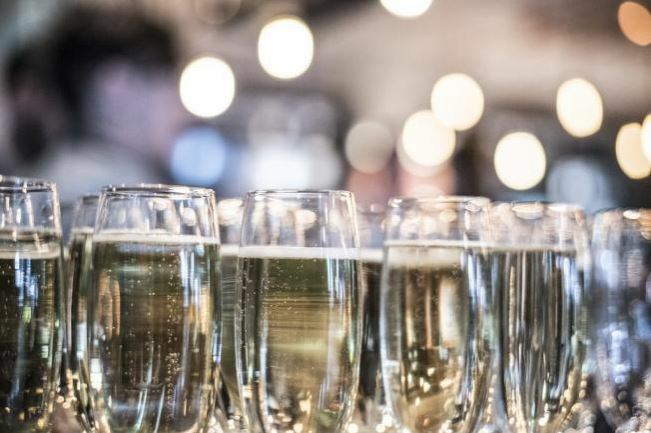 Chester mums will be spoilt with a *free glass of fizz on arrival at Olive Tree Brasserie on Watergate Row on Mother’s Day. 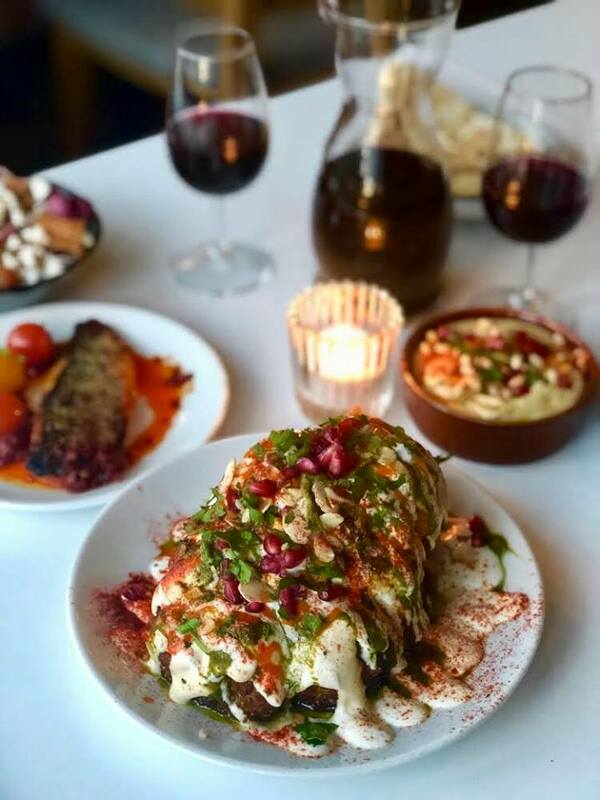 The modern Greek restaurant features a menu of Mediterranean dishes and their famous homemade humous and to celebrate what makes mums special there will be a special of two courses for £19.95 and three courses for £22.95. 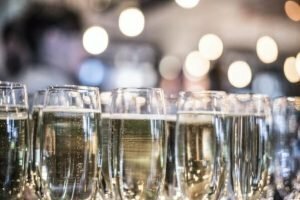 Booking is essential and *to receive a free glass of fizz, bookings must be made online at www.olivetreebrasserie.co.uk and a VIP card must be presented. 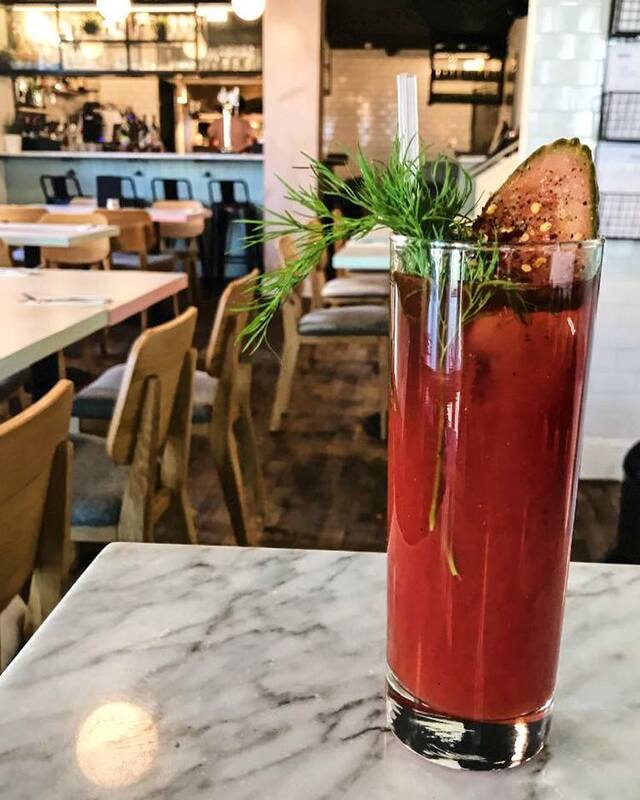 Maray will be celebrating Mother’s Day the way they know every Mother will appreciate. 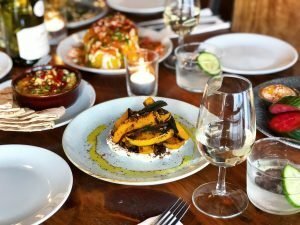 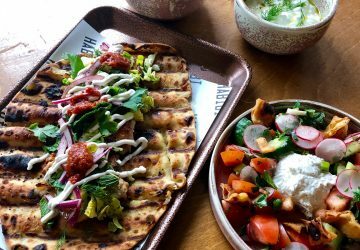 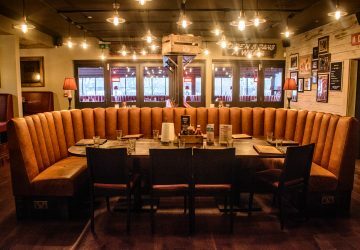 All day long at both of their restaurants they’ll be treating mums to a complimentary glass of fizz with their meal, and if you head for brunch at Maray, Allerton Road, Mums can enjoy a Mimosa or Bloody Maray! 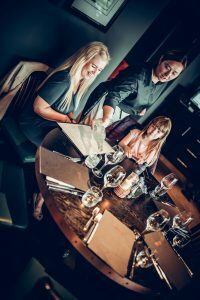 The White Horse – love mums, aunties and grandmas, where would we be without them? Treat your mum this March, and get the family round the table and let them do the washing up. 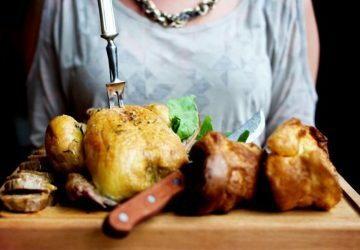 On Mothering Sunday (11 March) they’ll be serving an extra special three course roast, for all the family to enjoy. 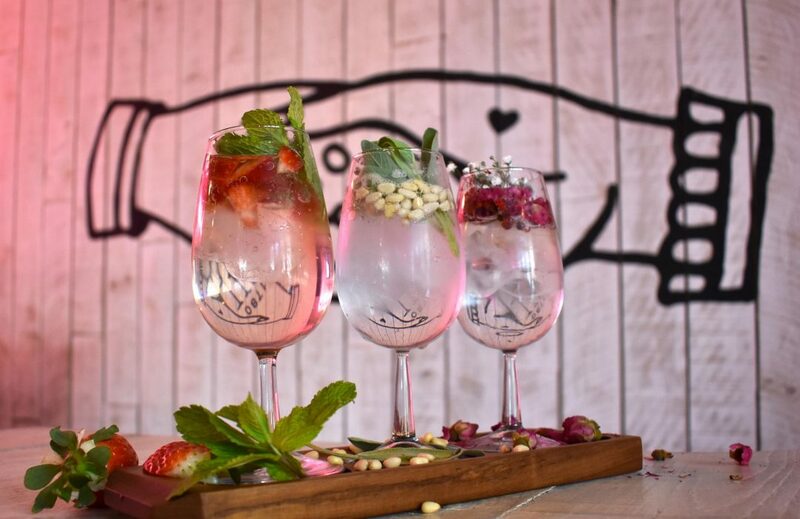 Gin Platters are the perfect chance for anyone to try Love thy Neighbours perfect serves. 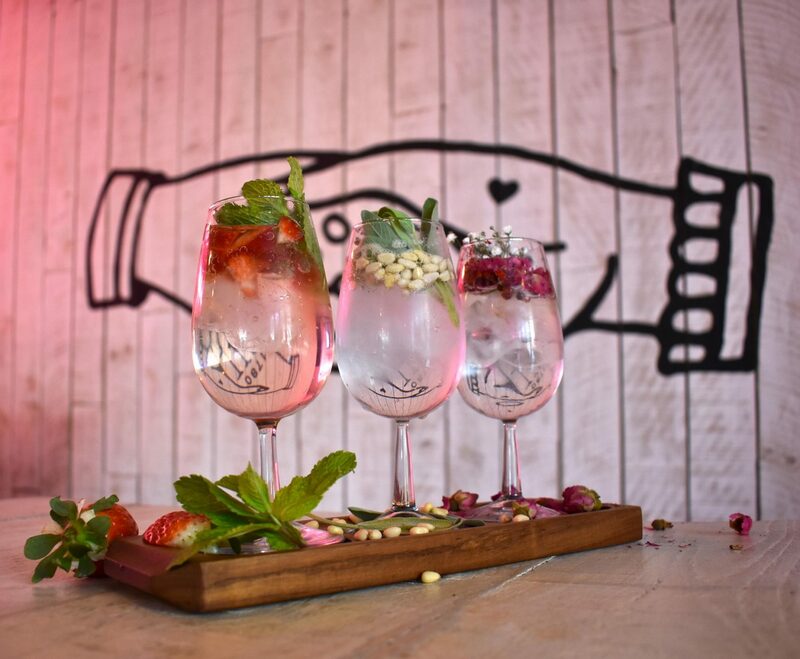 Each person will have a mini menu to select three gin flavours from then these will be created by their mixologist and served on the perfect mini platter. 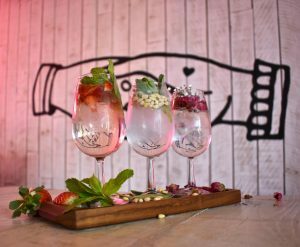 We know nearly every mum loves gin so we think this sounds like a great way to spend a Sunday afternoon! Team gorgeous gin cocktails with lazy brunch or large plates for the perfect Mother’s Day treat. Sunday 11th March in Mothering Sunday and 1539 Restaurant & Bar are inviting guests to treat their mums, aunties and grandmothers to a traditional Sunday roast with all the trimmings. 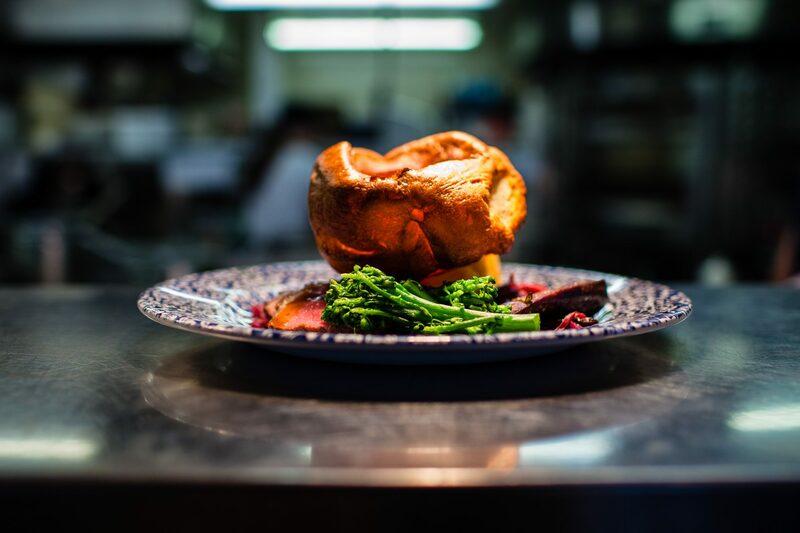 Come together with your loved ones and enjoy a three course lunch for £29.50.